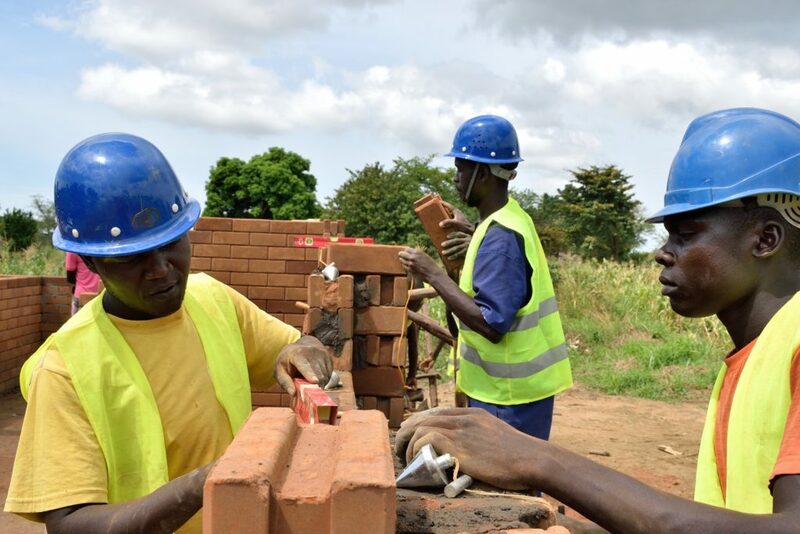 There's a race against time to develop sustainable, adequate construction materials for rapidly growing, developing countries in the 21st century. Geopolymer-stabilized soil materials have the potential to fulfil this demand. Using a mid-temperature reaction between an alkaline solution and the clay minerals in soil, one can form a geopolymer stabilizing phase. This soil-geopolymer material could have much lower energy and carbon footprints than concrete blocks or fired bricks. Alastair's research seeks to develop a systematic understanding of how viable this technology is across the range of soil types in rapidly growing regions. Alastair will describe some of the broader challenges in his research. For example, how to develop innovative technologies for a construction sector dominated by self-builders ? And try to answer what the purpose and responsibilities are for materials scientists in the world today.